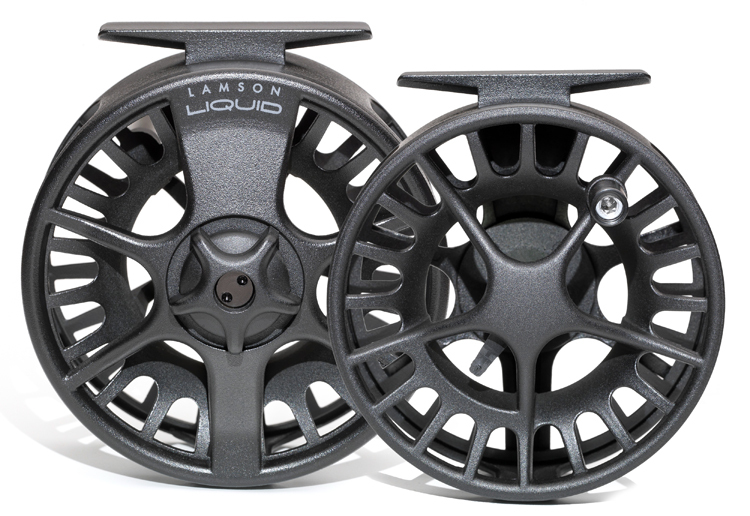 Liquid Fly Reel comes in a 3 pack option. 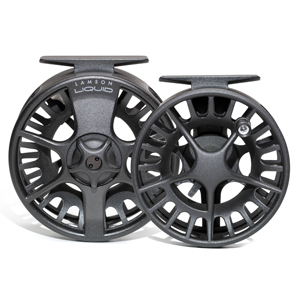 One reel with two spare spools. Delivered in a nice protective reel case.